Being the most enormous ship humans ever build at that time, Titanic already caught everyone’s eyeballs. But what made it infamous is well known to all of us. Since that fatal incidence, there were many stories about the Titanic and its sink. The sinking of the Titanic is one of the historical moments that can be viewed on Youtube. Here we have compiled some interesting facts about the Titanic and extravagant controversies related to this lavish first and last voyage. Here is the list of facts about the Titanic and the speculations made! Don’t think we are comparing the physical appearance or size of the ocean liner. To this date, there are many passages ships that are even three times more enormous than Titanic. 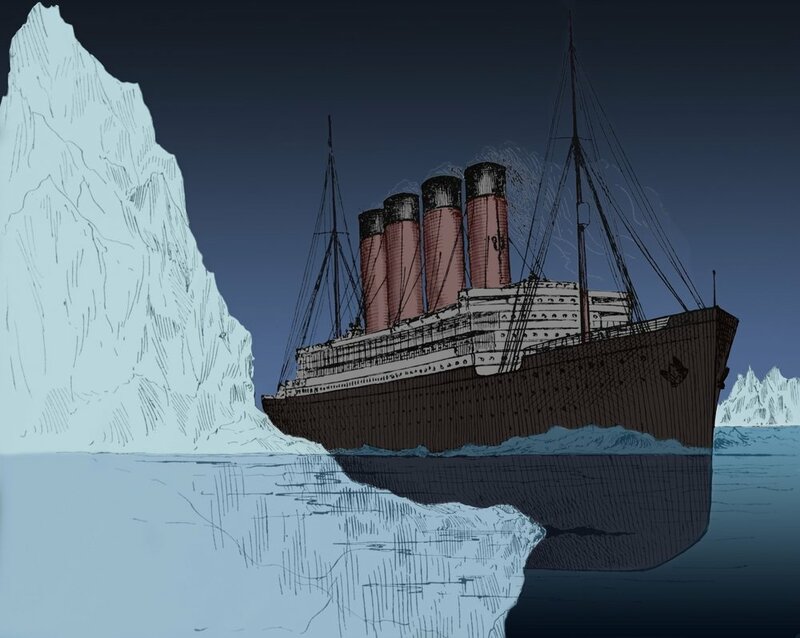 One of the most astonishing facts about the Titanic is the cause that resulted in such a fatal sink – an iceberg. No other cruise ship has ever been sunk due to an iceberg. One of the most astonishing facts about the Titanic is that the rooms weren’t the same for every passenger. First Class rooms at this gigantic ship had spacious rooms, private bathrooms, separate parlor suite, eye catchy lobby and many more classy features to please their passengers. Paradoxically, condition for third-class passengers wasn’t the same. There were only two bathrooms for 700 third-class passengers to share. An article of New York where similarities between titanic and titan are mentioned. 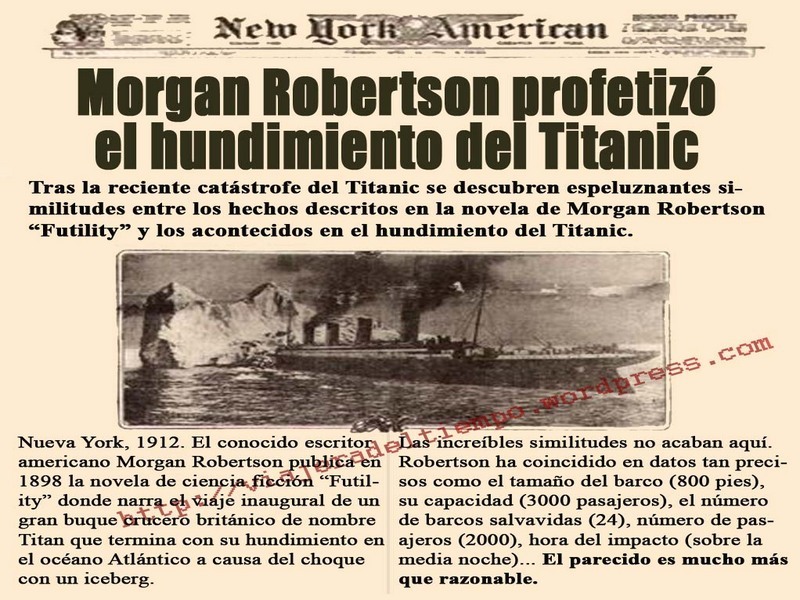 Novelist Morgan Robertson wrote a book named The Wreck of the Titan 14 years earlier the sink. 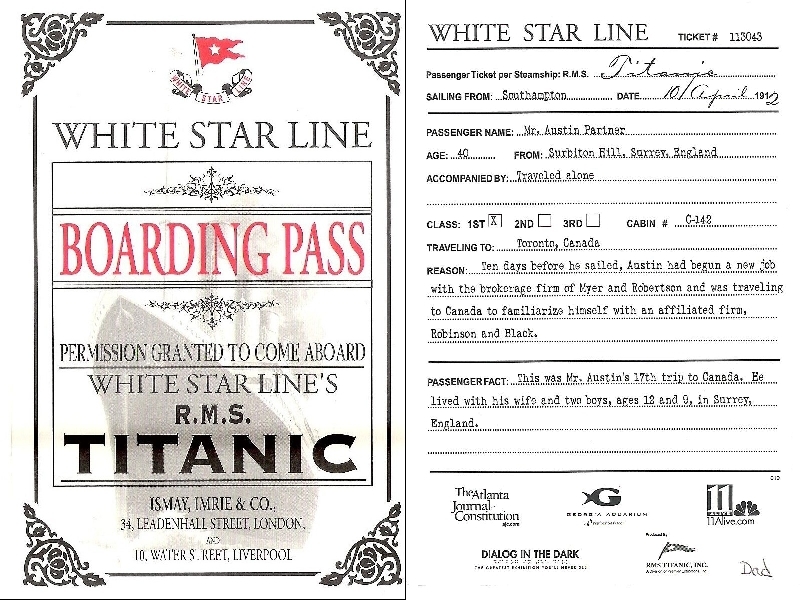 In his book, the description of events strangely matches what happened to Titanic. In both, the cases ship was practically unsinkable, struck by an iceberg, a shortage of lifeboats. In fact, that was an April night and both were in the middle of Atlantic. Thus, this coincidence or forecasting is one of the most interesting facts about the Titanic. The largest ocean liner of its time, Titanic was 882 feet 9 inches long and 104 feet in height. The list of astonishing facts about the Titanic is incomplete without the fact that the Atlantic took 2:48 minutes to fully submerge it. This delay in sink actually helped the rescue team to save lives. Engine room diagram of Titanic. As claimed by the makers, the construction of the ship was planned to make it unsinkable. But there was a technical fault. At number 5 in the list of interesting facts about the Titanic is that if the compartments weren’t interlinked then, water wouldn‘t have traveled through the ship. This could have saved the ocean liner. Captain of the Titanic Edward John Smith. Even after such huge planning, security was given the least priority. How can we say that? Because on one hand, it had a total capacity of 3,547 passengers whereas on the other side ship carried only 20 lifeboats. Each of which was capable of carrying 45-65 passengers each. That will sum up the only 1/3rd of the passengers onboard. Regrettably, the degree of carelessness was high enough that during the apocalypse lifeboats weren’t even full to their capacity. Now, what makes this one of the astonishing facts about the Titanic is that how even after knowing the shortfall they let half filled lifeboats leave the boat. Left ship RMS Olympic and right one RMS Titanic. Many believe that the ship sank on 15 Apr 1912 was RMS Olympic instead of Titanic. Actually, RNS Olympic is her sister ship. A year earlier the maiden voyage Olympic meet a crash and was damaged badly. This affected the construction of the giant to an extent. Owners were in heavy debt and wanted to come up with a solution to both these problem. Therefore, speculation started that half repaired RMS Olympic was sent on the voyage as owners didn’t have the option to cancel the trip anyway. 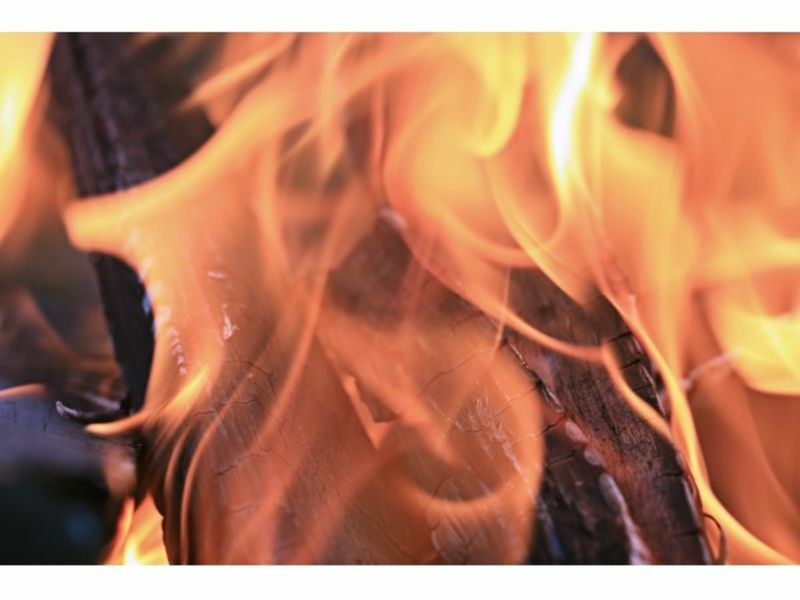 Some also say that it was a fire which resulted in disaster rather than iceberg. According to this coal, the reserve had caught fire couple weeks earlier the voyage. Even the authorities were in light about the same. But as mentioned earlier they were not in a position to cancel the voyage they kept the trip on. • Right before the voyage sub-captain was replaced and he forgot to hand-over the keys where binoculars were placed. Now, this is important because those binoculars have had prevented the disaster. • There was an emergency drill scheduled in the morning of that fateful event. But Captain Edward John Smith had canceled the drill himself without any explanation. No one knows why he did so. It could have helped the crew to take charge of the situation much better and saved more lives. The heroes were the Birkenhead band. Wondering why? When the commotion started Captain ordered the band to play music so people relax a bit. Although when officially it was declared that all can’t be saved they decided to stay and play the music for others. This was done so that they be able to have a peaceful rest. Moreover, the engineers on-board even having a chance to escape disapproved the offer. They decided to stay back and keep the power on till the very end. Now, this one is a little bizarre. The head chef of the cruise survived because he drank so much of alcohol meanwhile the ship was sinking that his body resisted the temptation. That too for 2 long hours in that cold water until he was actually rescued. More than 100 years gone but still, the story of the Titanic feels fresh. These were some of the astonishing facts about the Titanic that still make it one of its kind journey. There is something so live in between all these. Maybe because of that infamous movie on it or so many talks going around. In fact, the sinking of the Titanic is considered is so unauspicious that Kate Winslet had nearly died while filming for the movie. 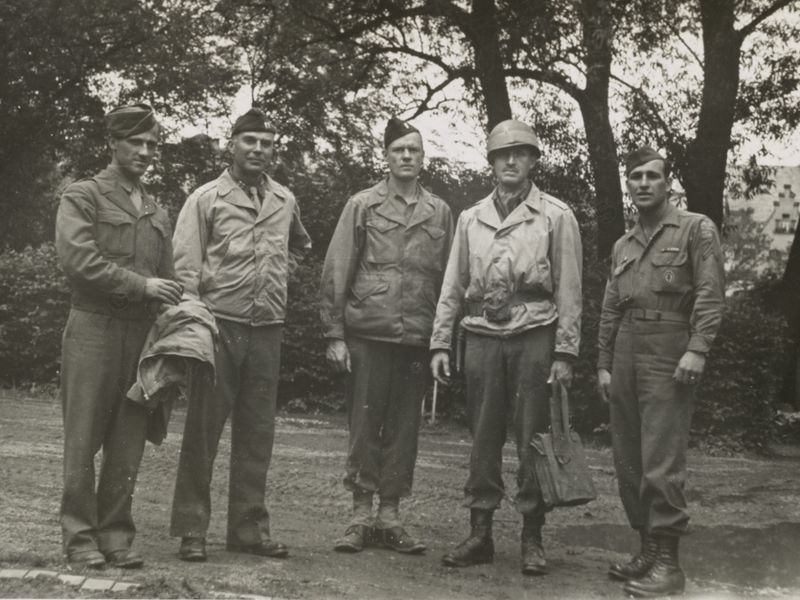 After 73 years finally, a joint French-American team found its remains but said it couldn’t be reserved for the future. But don’t you think it does have to make a significant mark in history and our minds too?